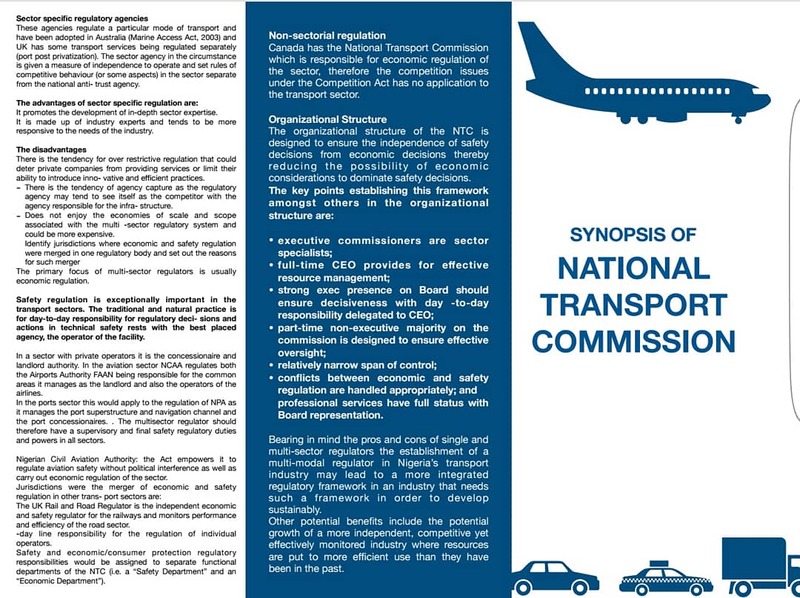 Following the passage of the National Transport Commission Bill by the Senate on Thursday 15th of March, 2018, the Senate on Wednesday 6thJune, 2018 passed the report of the Conference Committee of the National Assembly on the National Transport Commission Bill. 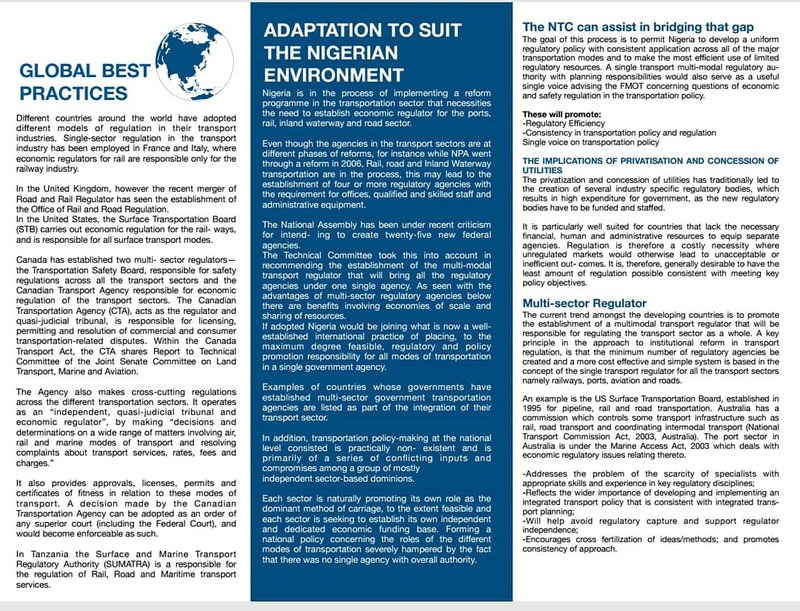 The Conference Committee, which was Chaired by Senator Gbenga Ashafa representing Lagos East Senatorial District, was set up by both chambers of the National Assembly with a view to harmonise the differences between the versions of the Bill as passed by the House of Representatives and the Senate respectively. 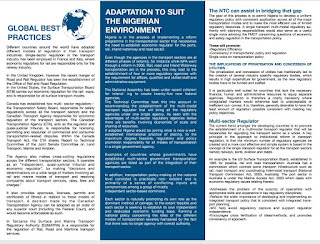 With the passage of the conference committee report, which was first sponsored in the National Assembly in 2008, stakeholders now eagerly await the transmission of the said bill to the Executive arm of Government for the assent of His Excellency, President Muhamadu Buhari. 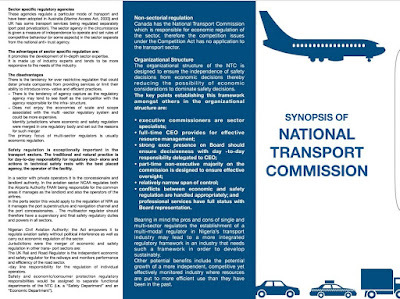 The National Transport Commission Bill when signed into law is expected to create a multi-modal transport sector economic and safety oversight commission, that will drive the National Transport Policy.